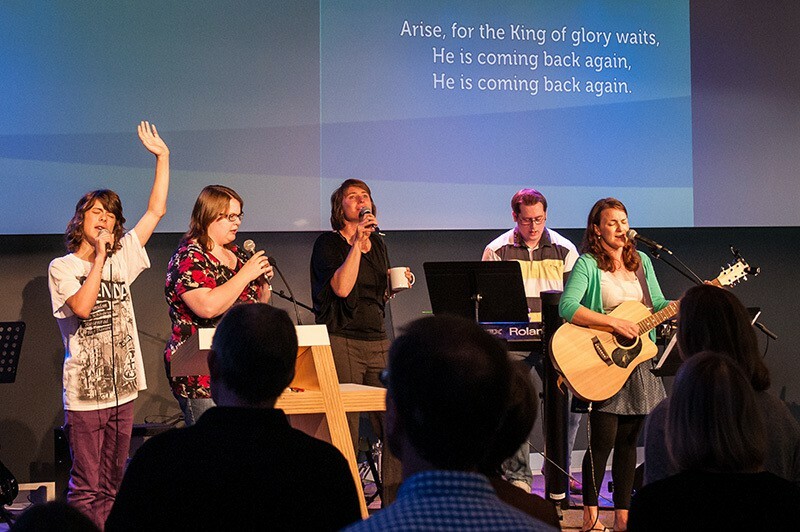 The Wellspring Music Ministry seeks to engage people of all ages and diverse backgrounds to a life of committed worship. 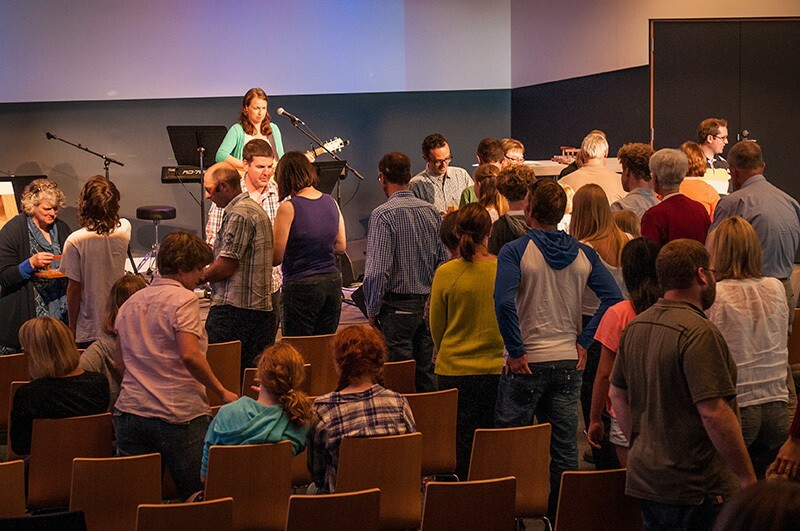 At Wellspring Anglican, we worship as an expression of our love for God. Worship is expressed in a variety of ways throughout the Bible, and we use these expressions in our corporate gatherings at Wellspring. Singing together is one of the ways we worship God. We seek to provide opportunities to those gifted in the arts to glorify God with their gifts in our corporate gatherings. If you are interested in ministering in this capacity by the band or audio/video team, contact our Music Coordinators Leaders on the form opposite. A regularly-changing music team will serve the 10am and 6pm congregations respectively each Sunday, leading us in gathered singing with contemporary songs. We also meet regularly to learn from each other, develop our skills and equip and encourage each other in our ministry. 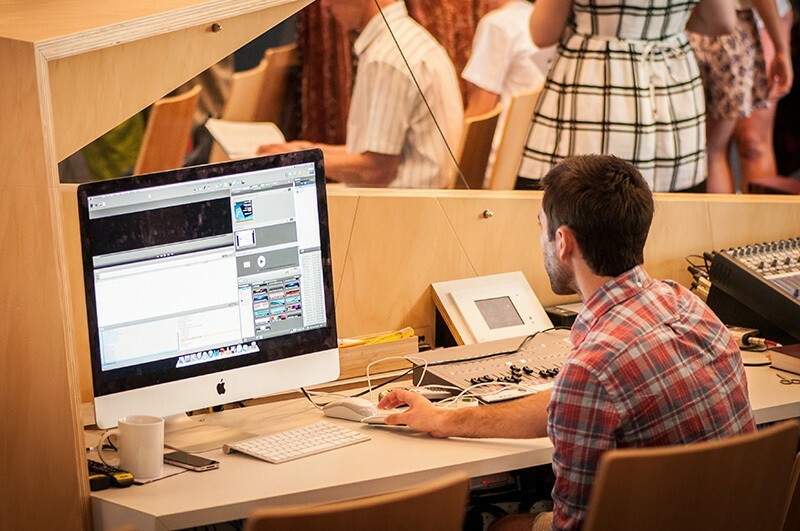 The audio visual team run the lighting, sound and visual projection aspects of the services. Contact our Music Ministry Coordinators below and we will be in touch.